Scott joined Allsop from Savills in May 2007 accepting the position of Equity Partner. He became Managing Partner of the Commercial Division in 2014 and as of April 2016 became Senior Partner of Allsop LLP. Scott continues to play a day to day role in the National Investment Department with the view to winning more Investment Business and growing the team. In recent years, Allsop have completed a number of high profile £20m – £200m acquisitions and sales including some of the largest Portfolio deals traded in the market in the last couple of years. 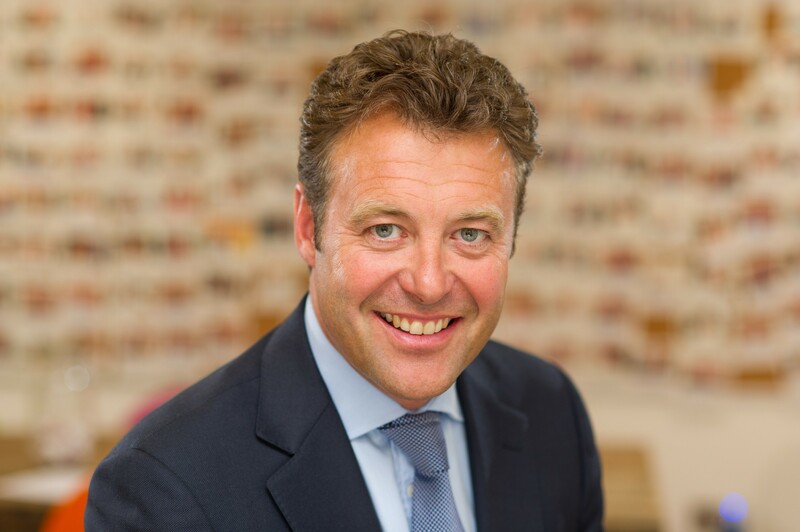 Scott began his career at Savills in 1990. He joined the Investment Department at Savills in 1993 and was invited to the Commercial Board in 2004 making Head of Investment in the West End London office. Current clients include Aberdeen, Benson Elliot, Blackrock, CBREGI, Henderson, LaSalle Investment Management, Land Securities, Workspace and XLB. Likes: Football – especially West Ham, Golf, Tennis and Fast and Classic Cars. View all the latest posts from the allsop media archive.